If you think fleas are annoying now, hold onto your collars; experts are warning that the little nuisances are becoming resistant to the popular flea control products that pet owners turn to in order to keep their little buddies itch-free. Much of the United States has experienced an unusually warm fall, and that has contributed to a thriving population of fleas. They started off small but are now growing, according to Dr. Ekert. And meteorologists predict that El Nino will keep much of the country warm throughout the winter, so the problem is likely to worsen. “Normally, they go into dormancy in the winter, so they will hibernate for a while. But it just hasn’t been cold enough for that yet,” Ekert said. Dr. Denise Genix at South Tampa Veterinary Clinic, says that fleas can become tolerant of the chemicals used to kill them. It’s especially a problem with over-the-counter flea treatments, because so many people use them. The more common the treatment, the more likely fleas are to mutate and become resistant to them. “They really don’t need anything, but a dog or a cat to feed on and as long as that’s available they will keep laying eggs. So you have to treat the house, the yard and the pet for the best flea control,” says Genix. Vets are recommending ingestible flea treatments like Nextguard, which is also made by Frontline, but both dogs and cats are regularly sickened by over-the-counter flea treatments, especially if they ingest them. Some of the chemicals in these products are neurotoxins! I actually learned this the hard way many years ago when I applied a gel flea treatment between the shoulder blades of one of my cats, per the instructions. My cat was still able to crane her neck far enough to lick the treatment, even though I thought I’d applied it high enough so that she couldn’t get to it. My cat was sick for days after that. There are natural ways of ridding your pets and home of fleas. It’s a better choice, whether you have “normal” fleas or the mutant kind. Boil a pot of water, add 1 freshly-sliced lemon and turn off the heat. Let the mixture steep overnight. The next day, dip your pet’s comb or brush into the mixture and run it through their fur. Sponges work well for short-haired breeds. You can also boil water and then pour it over a freshly-sliced lemon, if you’re crunched for time. If your house is loaded with fleas, you may have to do this 3-4 times. What’s more, if you try this method, you’ll have to find a place to put your pets, since you don’t want them burning themselves or drinking the soapy water. 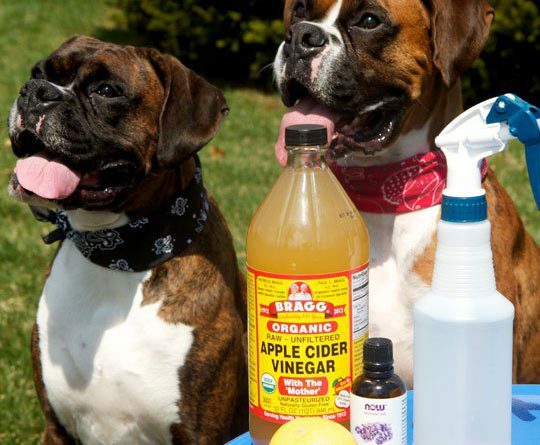 There are also methods that involve essential oils and Borax, but pet owners should be careful about using either one. 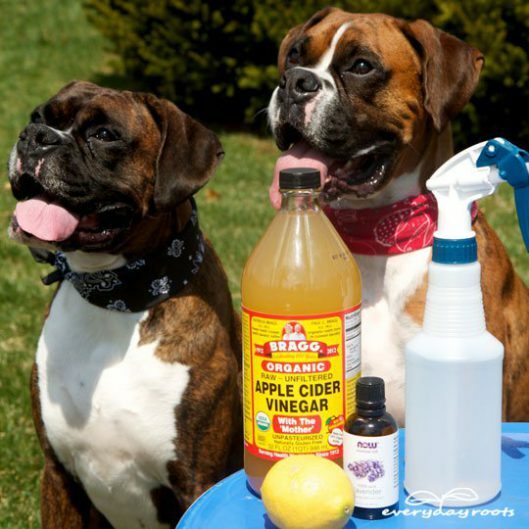 Certain oils can be absolutely toxic to animals, and Borax is, too. Talk to a veterinarian and ask around to see what can work for you and your pets. And remember to share any solutions you’ve come across! *Editors Note: Some people recommend adding vinegar to pets drinking water but we would not recommend that because ingesting vinegar may soften their bones. Use a flea comb to suppress adult fleas. Hair can pass through the comb’s teeth, but not the fleas, removing fleas as well as flea feces and dried blood.